Everyone knows that Moms make the world go round, so be sure to celebrate the Mom in your life with a special brunch or spending quality family time together with crafts or another activity. 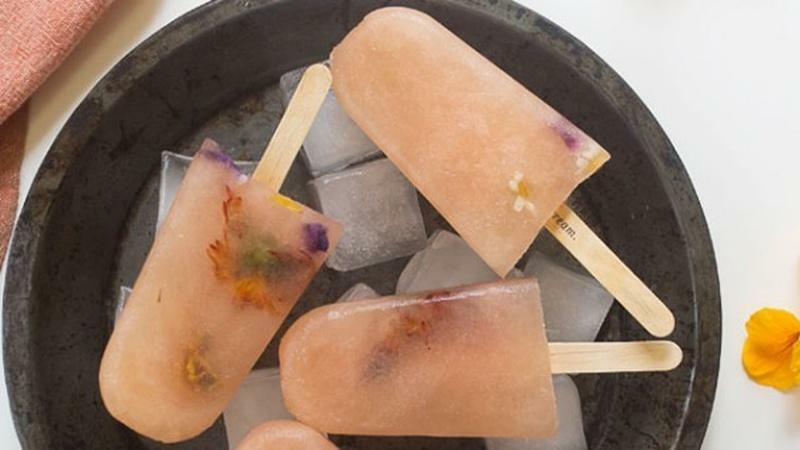 Edible flowers are a great garnish and look beautiful in this Mother's Day treat! This sweet breakfast bread tastes just like a giant blueberry muffin. Make Mom Breakfast in Bed! 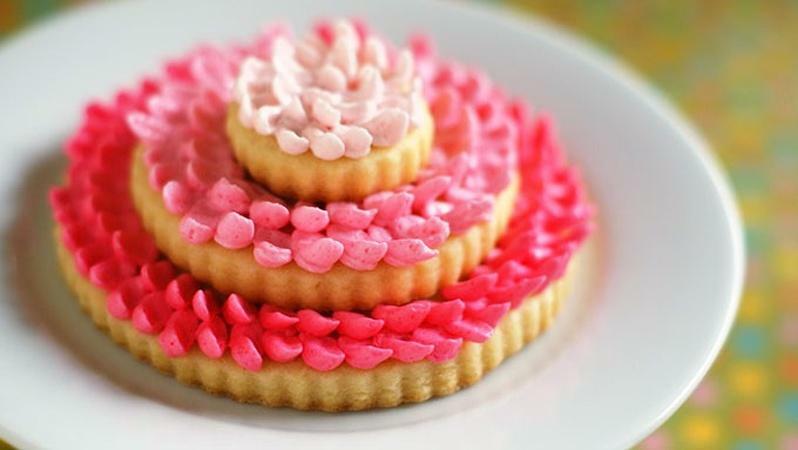 Celebrate Mother's Day with brunch recipes, craft ideas, and ways to spend time together. 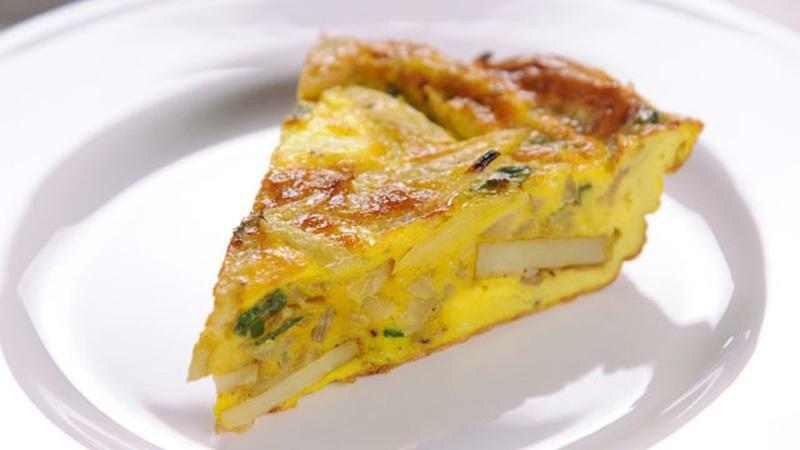 Enjoy this colorful quiche recipe for Mother's Day brunch or a wonderful light dinner. 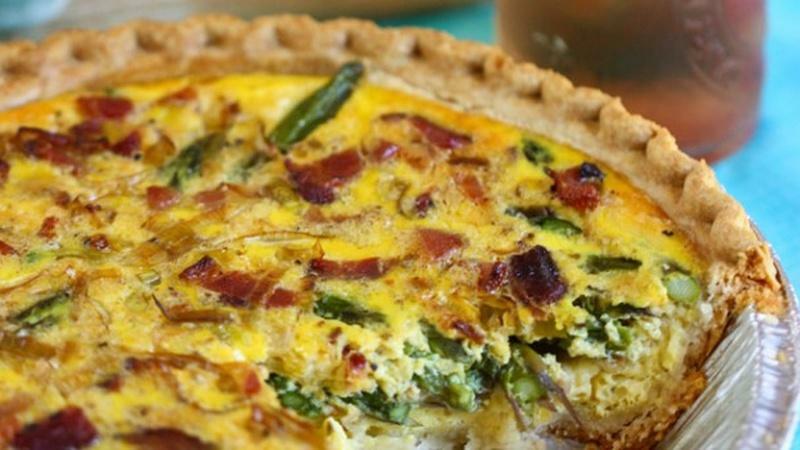 Here are 10 spring recipes to help you celebrate Mother's Day. 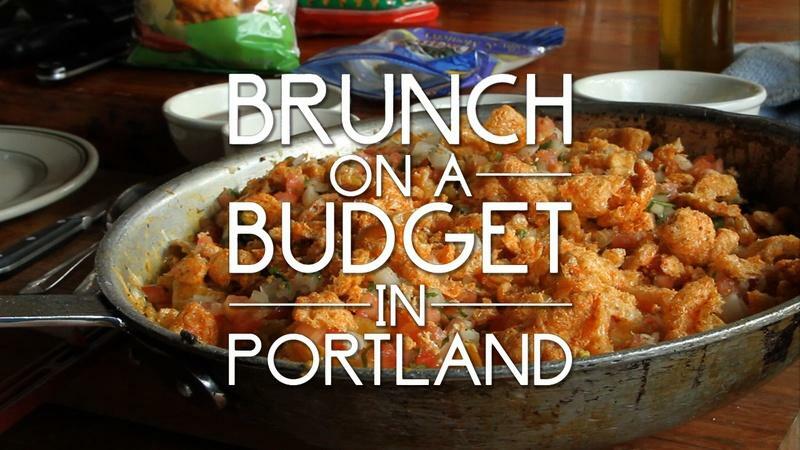 Need a spicy brunch on a budget that will impress your guests? Easier than you think. Wake up with this aromatic bread filled with cinnamon and sweet, plump raisins.